The Axiom pays tribute to more than a century of steel framemaking, but exists as a modern statement of how far microalloys and frame construction have evolved. 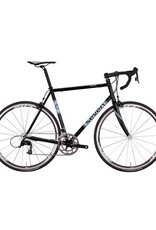 With classic lines and full customization, the Axiom offers our most affordable custom road option. 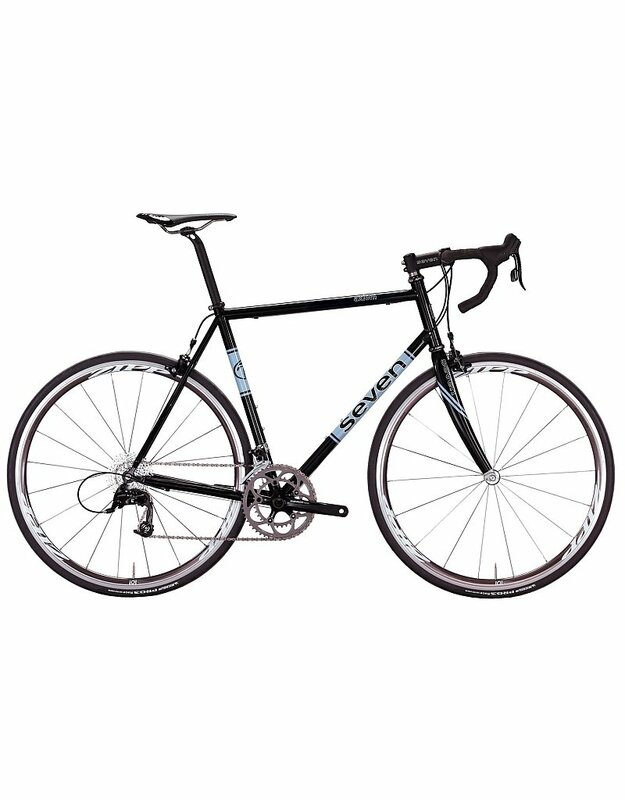 When specifically designed for randonneuring, Seven’s Axiom offers a classic brevet feel and style. We select the tubeset, handling, and rider position for long distance endurance riding: stable, comfortable, and secure—whether it’s the first hour or the 24th.